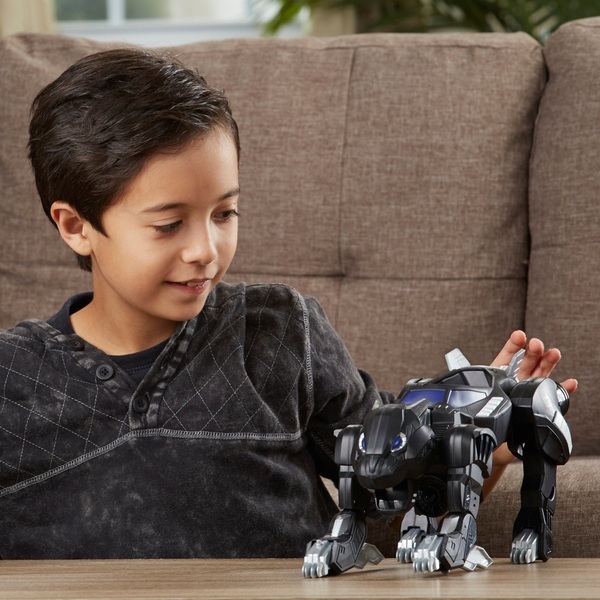 The Black Panther 2-in-1 Panther Jet has 2 forms, so kids can imagine their favourite heroes cruising into action or flying into the fray of battle! Switch into terrain form to prepare for an aerial attack, or switch into jet form to imagine sending Black Panther soaring overhead. Includes cockpit for loading compatible 6-inch scale figures (Figures not included. Each sold separately).